I remember when I was younger, and my grandmother would have us over for dinner. She always pulled out her "special" dishes and glasses. I was always so excited to drink apple juice out of a champagne glass, and she was so happy to be able to use her fine things. We always looked forward to grandmas dinners. As I got older, I started collecting my own "special" pieces of china and glassware, but I never found any crystal glasses that I was really happy with, until I discovered Glazze Crystal Glassware. Like many buying decisions for your home, choosing the best drinking glasses is essential. 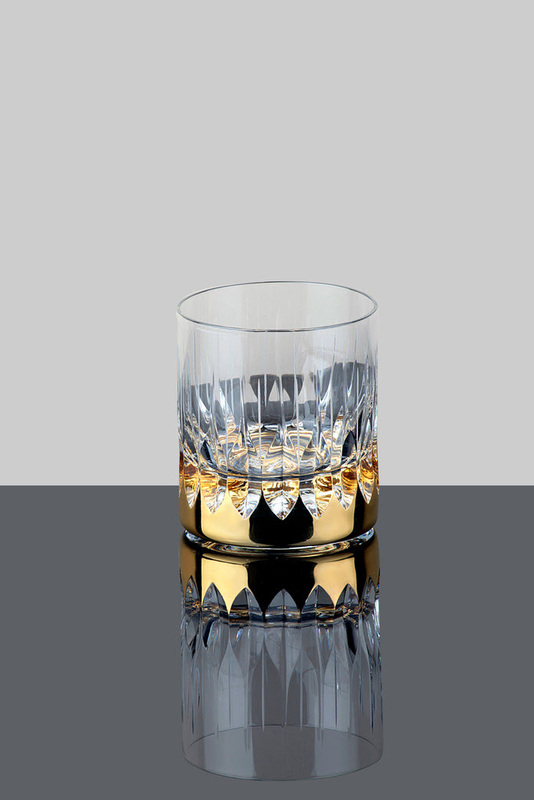 Whether your sipping a rich Burgundy or the smoothest of whiskies, you’ll want to drink it from one of the beautiful styles from Glazze Crystal! 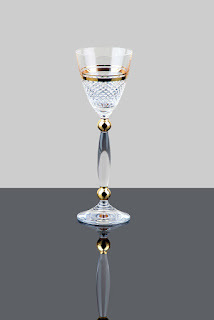 Crafted with either 24k gold or platinum, these hand painted glasses are delightfully decorative. Hand cut in Turkey, this gorgeous glassware comes from a centuries long tradition of high quality craftsmanship, beauty and innovative designs. 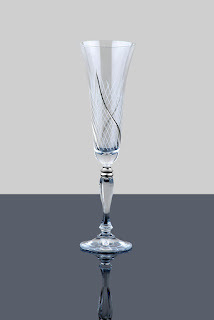 Hand-cut, engraved, blown and painted glassware ranging from champagne flutes to luxurious liquor glasses, add Glazze Crystal for an enviable, elegant atmosphere in your abode! Angela Liqueuor Glass: Handcrafted with bohemian crystal without led, keep your home lavish with this liquor glassware. 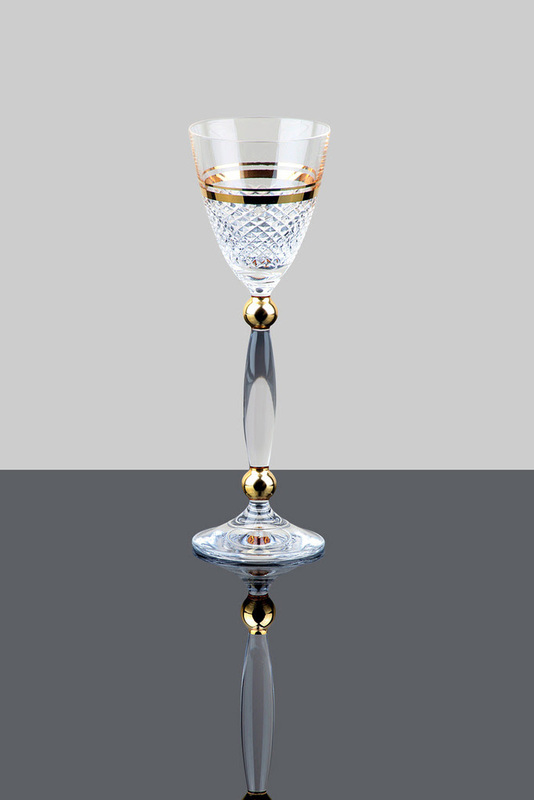 The answer to your desire for luxurious home decor, these glasses are elegantly etched with a gorgeous 24k gold trim. 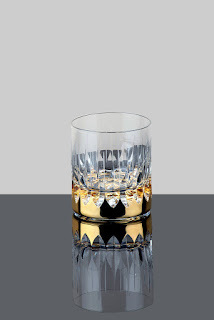 Atlanta Whiskey Glass: Enjoy your drink with the beautifully decorated, high quality glass designed for your whiskey. Made in Turkey, this 24-karat platinum plated glass is a perfect addition for your china cabinet. 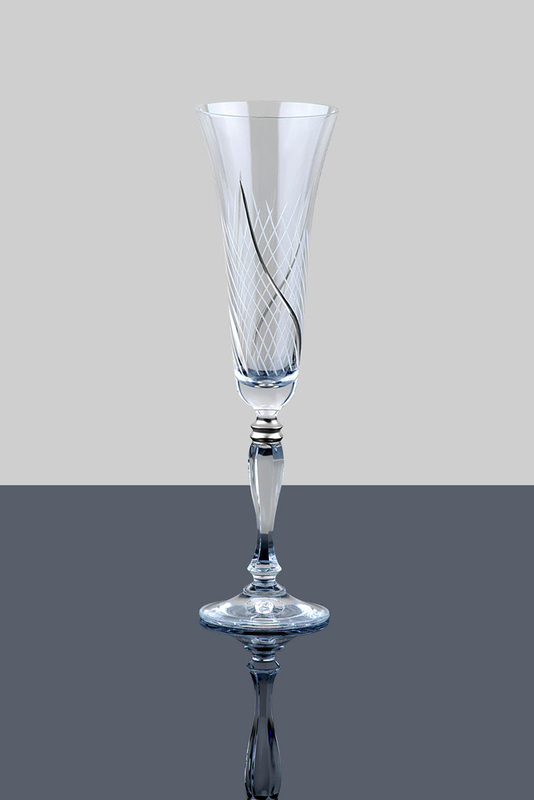 Romance Champagne Glass: Radiant and romantic, this hand-painted glass is delightfully detailed. With intricate, innovative lines surrounding the beautiful glass, you’ll feel like royalty while sipping champagne for Sunday brunch. I love these glasses, and will share them with my children, and someday grandchildren and hope they can have the same memories as I do of their special dinners with grandma.